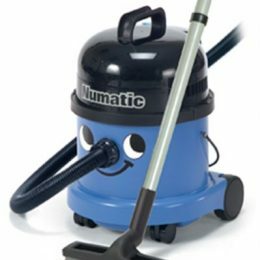 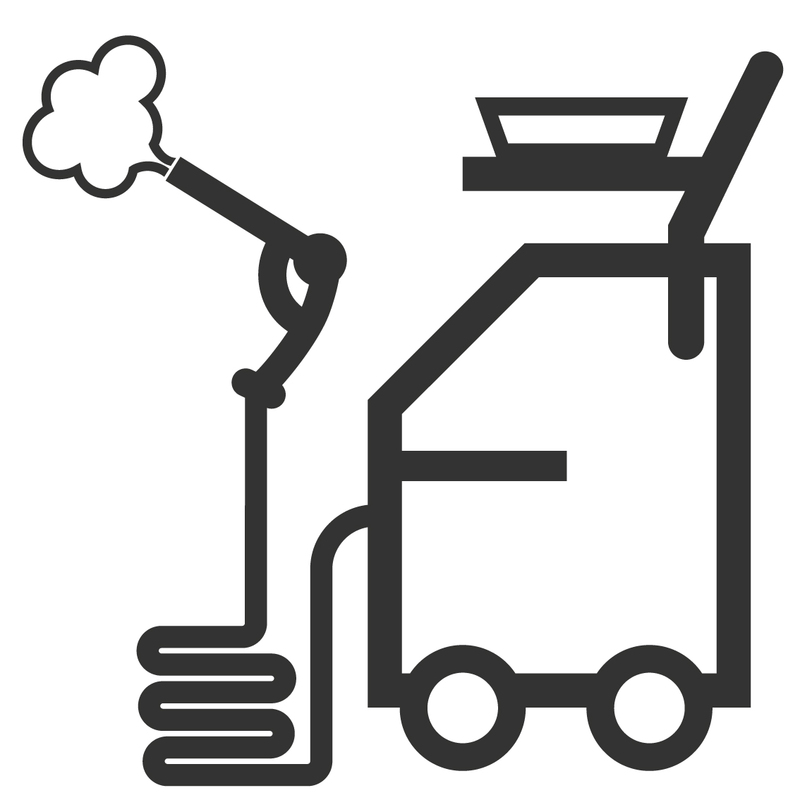 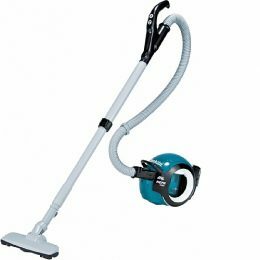 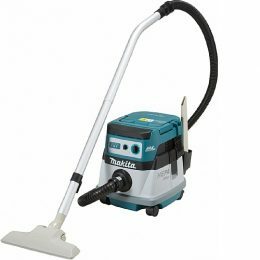 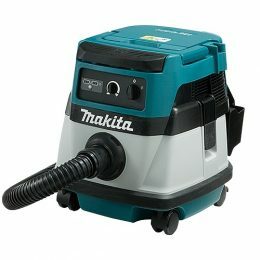 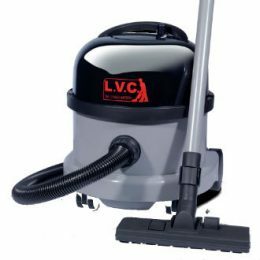 Browse our range of domestic and commercial vacuum cleaners available for sale and hire from our London warehouse. 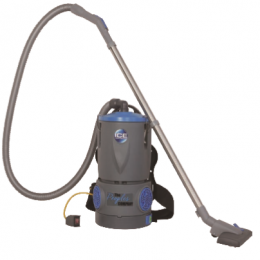 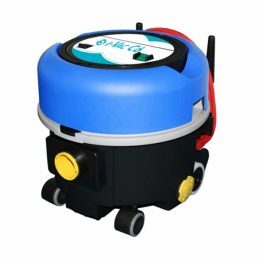 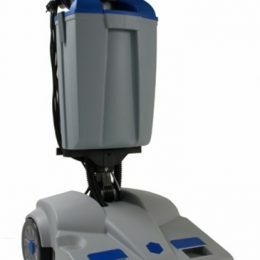 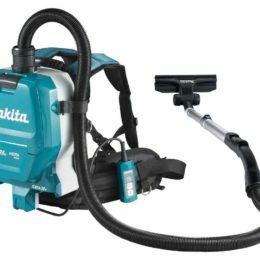 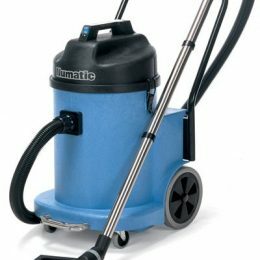 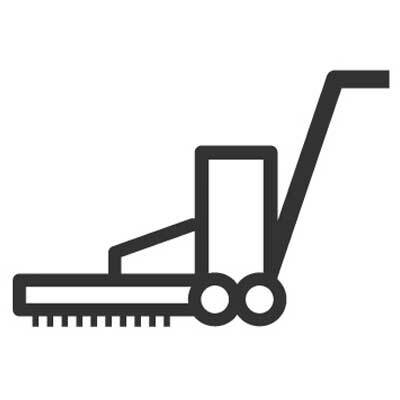 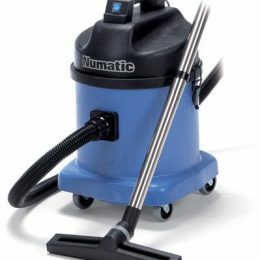 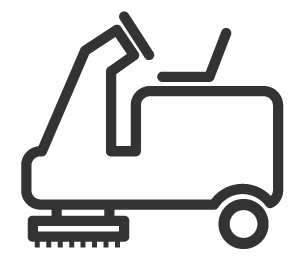 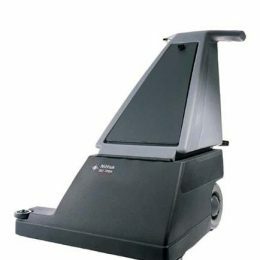 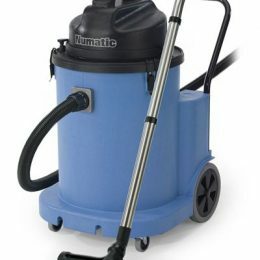 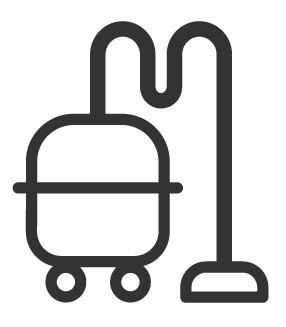 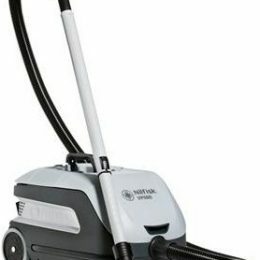 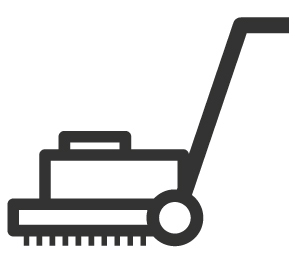 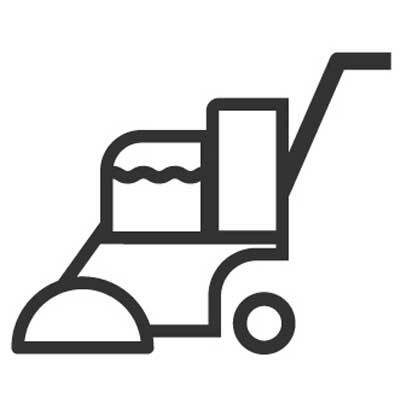 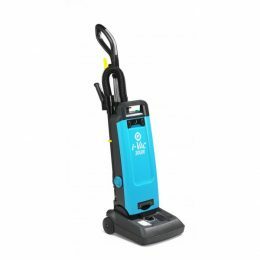 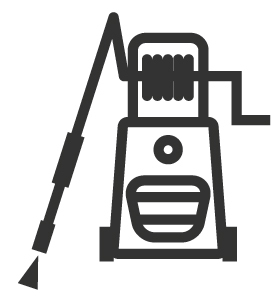 From tub style wet and dry vacuum cleaning machines to upright powerful machines, we provide a full range of vacuum cleaners to keep your property cleaned to the highest standard. 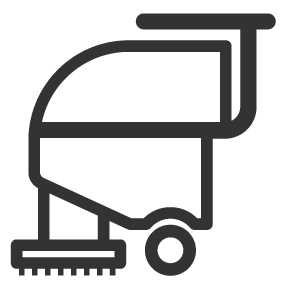 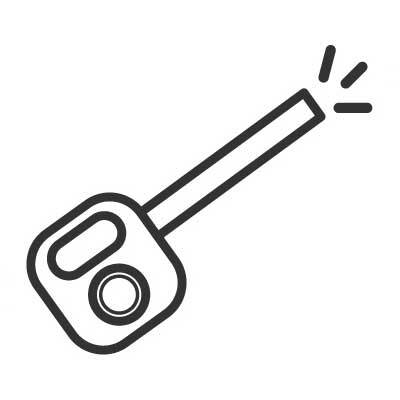 We also offer service contracts as well as ad hoc maintenance to ensure they work to their optimum at all times. 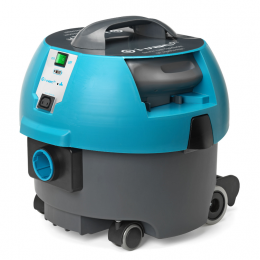 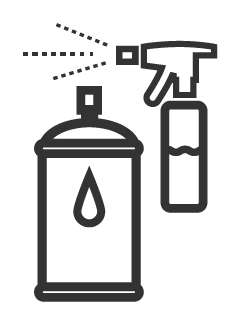 The i-Vac offers great innovation and is built to last.